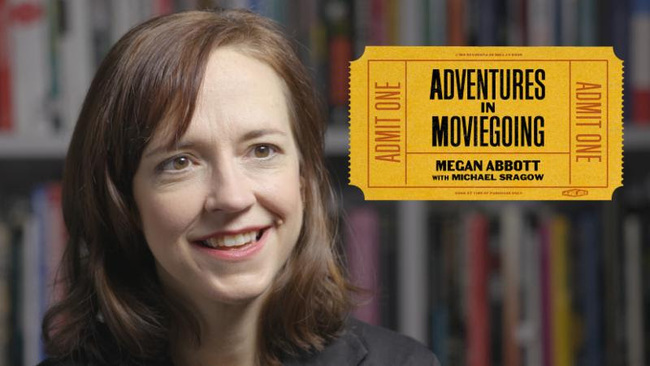 Cinema has been an important part of Megan Abbott’s life since her days growing up in Grosse Pointe, Michigan, when her family would make trips to the local revival house. 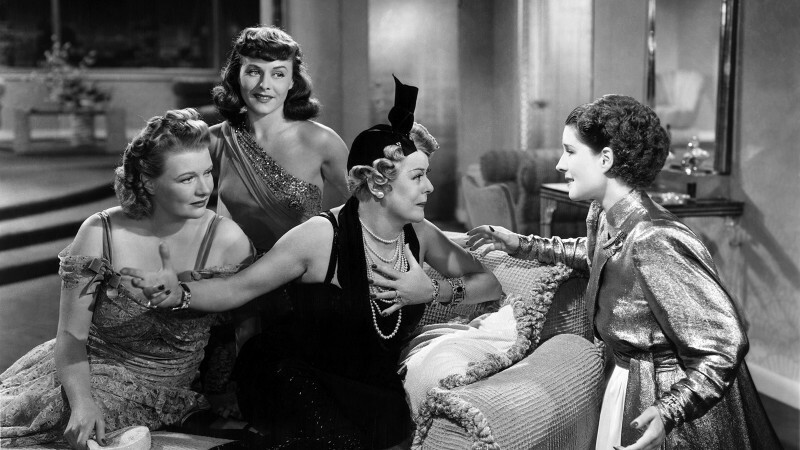 In those early years, she discovered her passion for gritty Hollywood classics like The Public Enemy, which would go on to influence her own work as an award-winning writer of crime fiction. 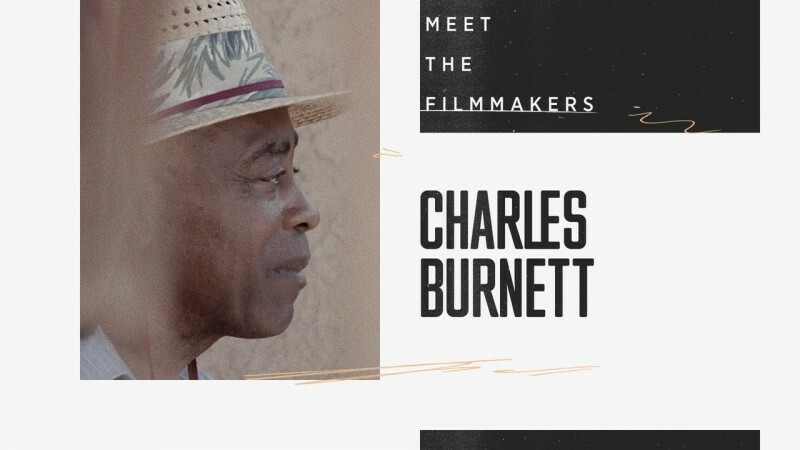 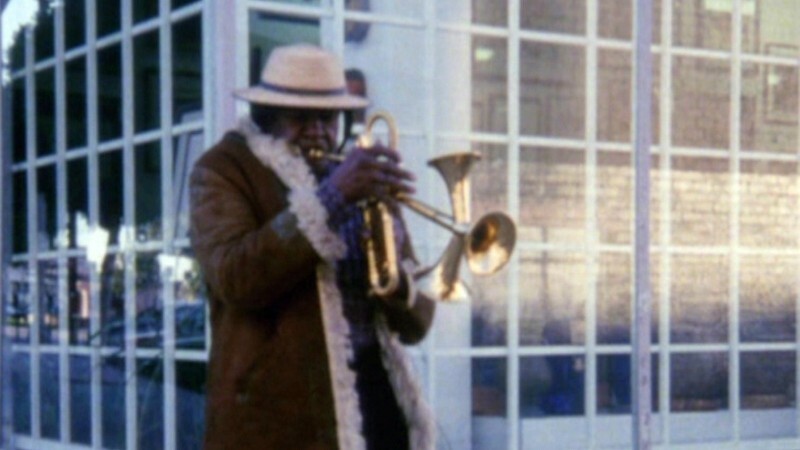 The latest episode of Adventures in Moviegoing, now streaming on the Criterion Channel on FilmStruck, features the author discussing these formative experiences, as well as her later encounters with modern masters such as David Lynch and the Coen brothers, and the ways in which American cinema from the 1970s informed her writing on David Simon’s HBO drama The Deuce. 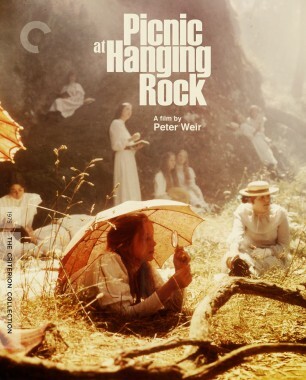 Watch the below excerpt from her interview with critic and programmer Michael Sragow, in which she discusses the private world of female adolescence in Peter Weir’s Picnic at Hanging Rock, then head to the Channel to watch the full episode along with a series of Abbott’s favorites.